You Are Here: Home > UP TO 20% OFF! 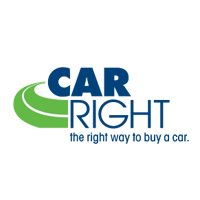 Save up to 20% off select makes and models at CarRight Chrysler Dodge Jeep RAM of Moon Township. Stop by for a test drive or give us a call today to learn more.